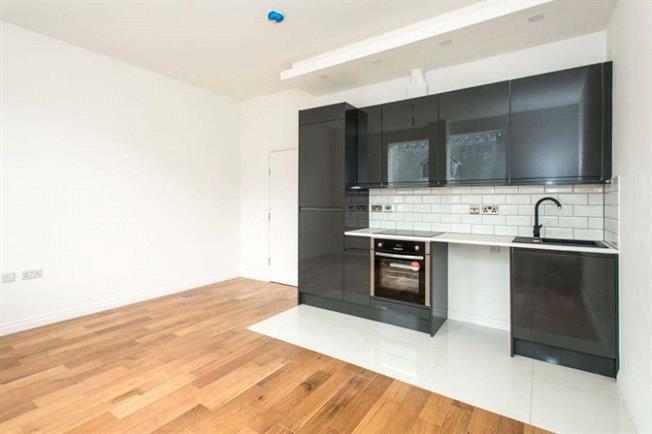 1 Bedroom Flat For Sale in Bromley for £275,000. Located in the heart of Bromley Town Centre and convenient for Bromley South and Bromley North stations with access into central London. You have all the local amenities on your door step, shops, restaurants, bars and leisure facilities, Bromley town centre is a key hot spot for many London commuters; the appeal to live within a vibrant town with fantastic transport links into central London proving very popular.